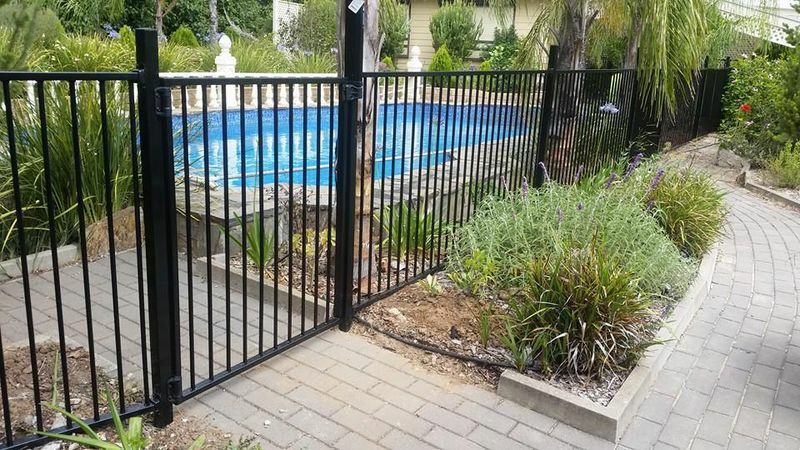 We are licenced and insured to fully undertake your Pool Fencing project. 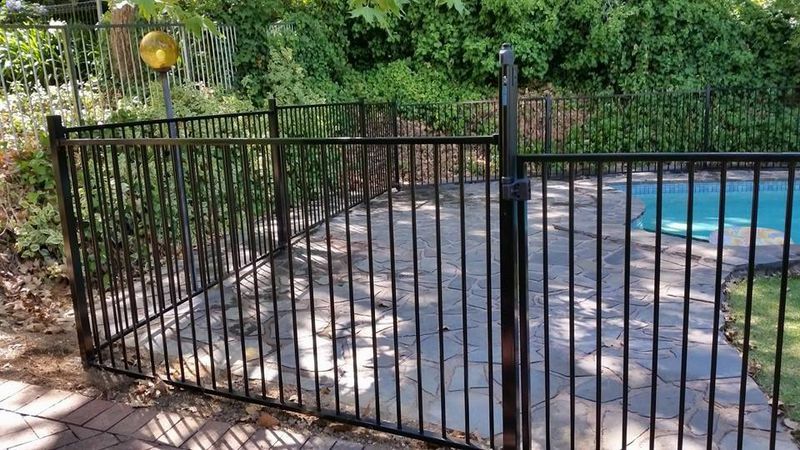 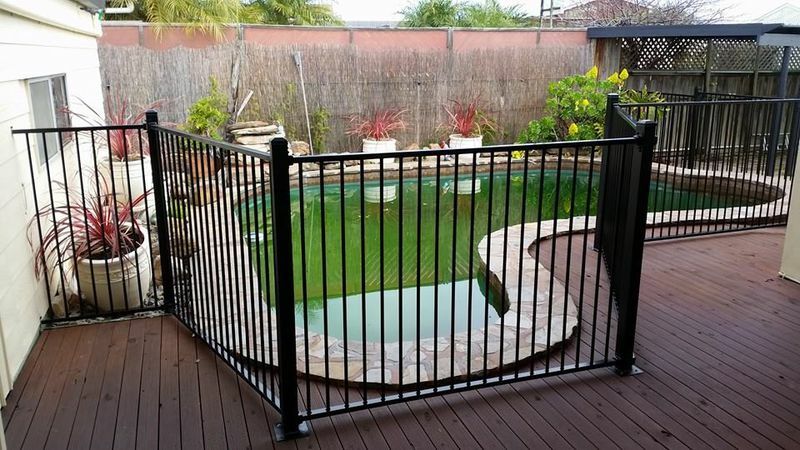 Whether it be the elegant frameless glass or the powdercoated tubular fencing, we can do it all. 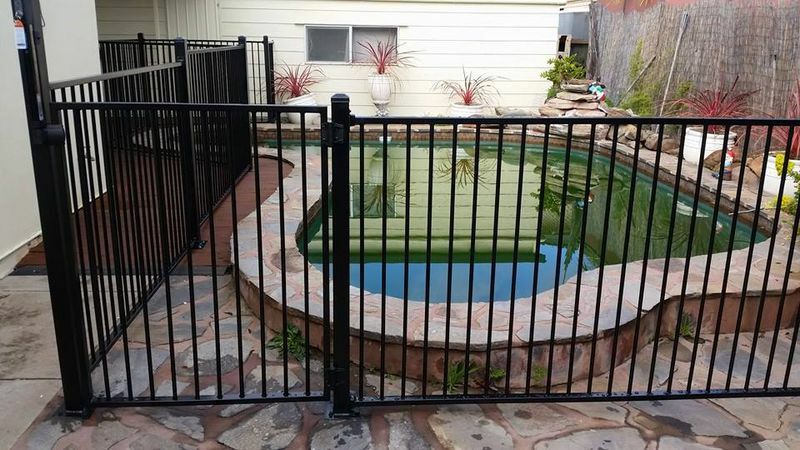 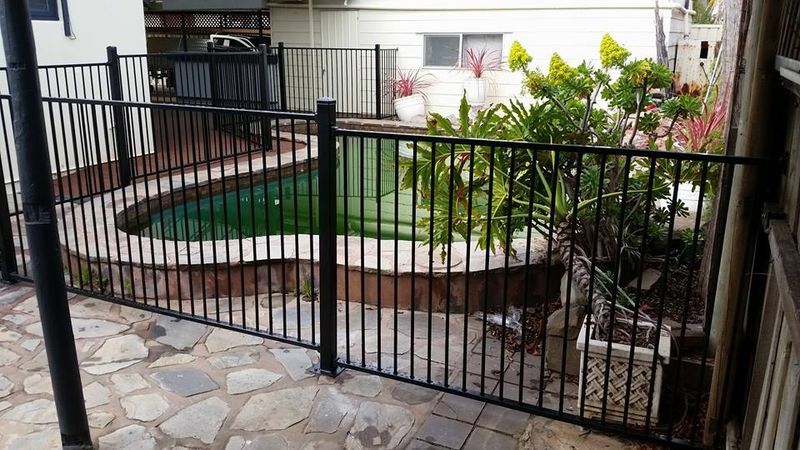 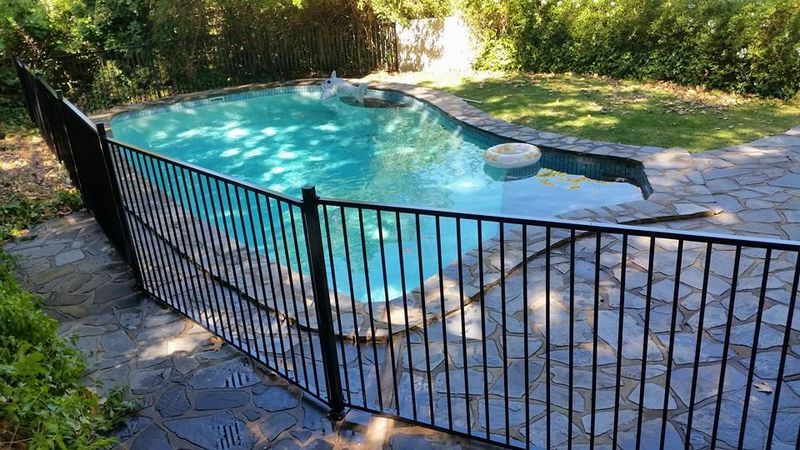 If you need to sell your home and need your pool fencing to be compliant, give us a call. 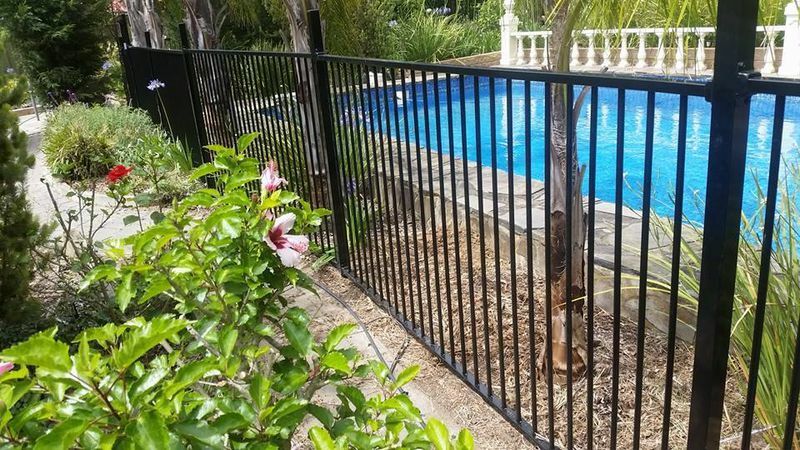 Our materials and installation methods exceed and fully comply to Australian Standards, so you can feel rest assured you are spending your money wisely. 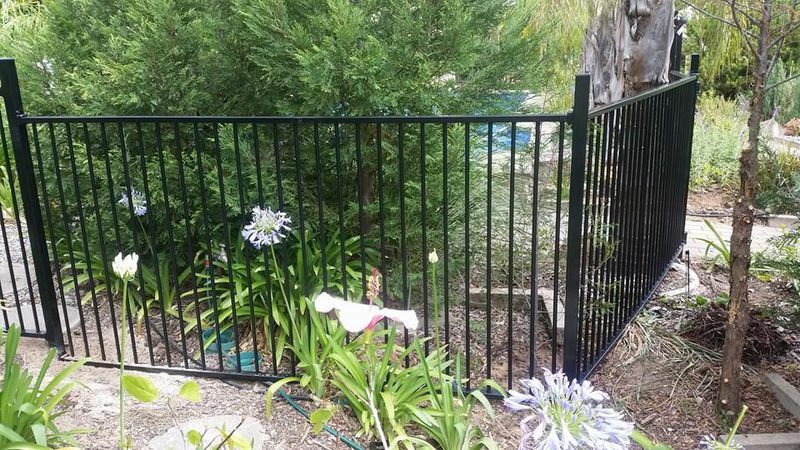 Don't just take our word for it, check our licence details BLD252304 on the Government of South Australia - Consumer and Business Services registry www.cbs.sa.gov.au.